Calling all potential adopters! Our adopt-a-thons are a great way to meet lots of cats in one place. Meet and adopt your forever buddy from one of our FIVE adopt-a-thons taking place with PetSmart this weekend!! Adorable felines will be in-store waiting to meet you. This weekend (February 16th & 17th) adorable felines will be in-store waiting to meet you, with the hopes of joining your family! Please visit one of our three affiliated Pet Valu locations to adopt a beautiful feline (or two!). Special Adopt-A-Thon Fee Only: $100 for cats over 8 months of age (vs. $175). For cats 8+ years old the adoption fee will be waived, in lieu of an adoption fee of the adopter’s choice. The adoption fee at the adopt-a-thon is payable by cash only. This ensures that the cats that come into our care receive the medical attention they need, are spayed or neutered, vaccinated (and receive a rabies vaccination if age appropriate). Our fee also includes six weeks of free pet insurance. 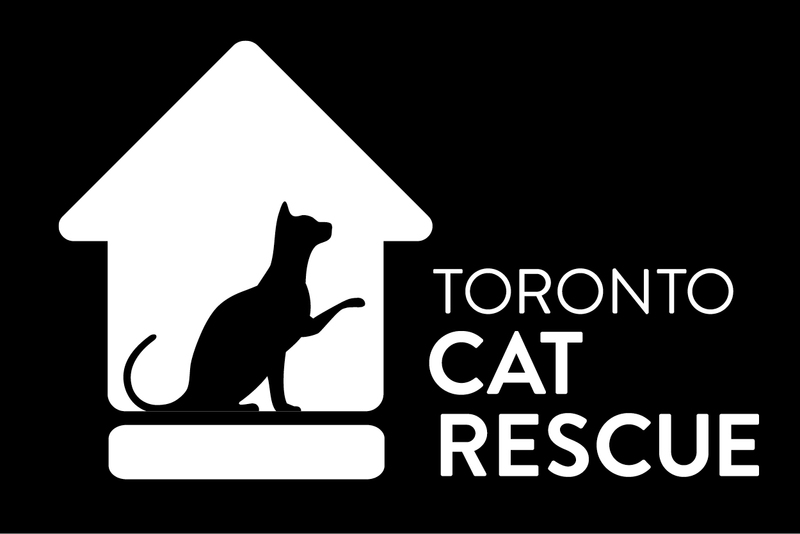 If you are a resident of Toronto, the adoption fee also includes a one year cat license. Pictured: Handsome Mojito, who is waiting for you at Pet Valu Kingsway!